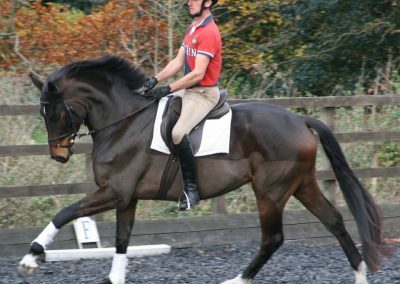 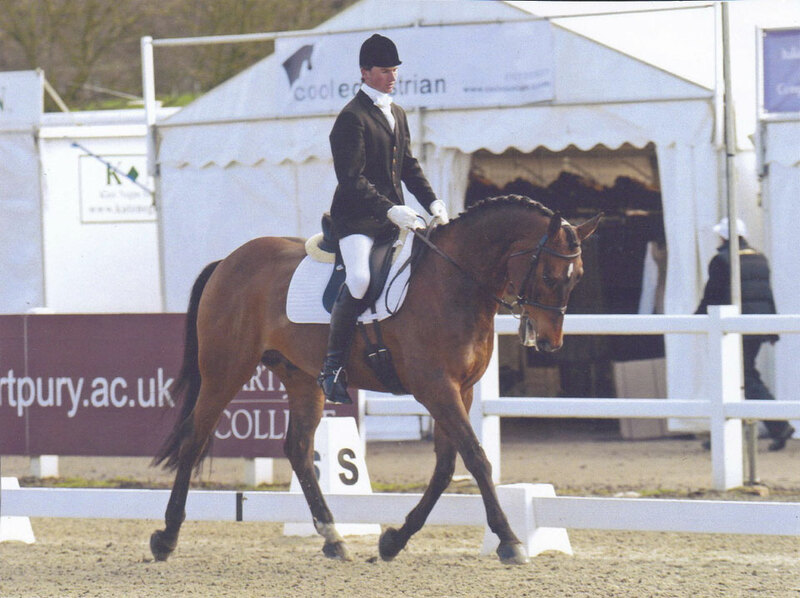 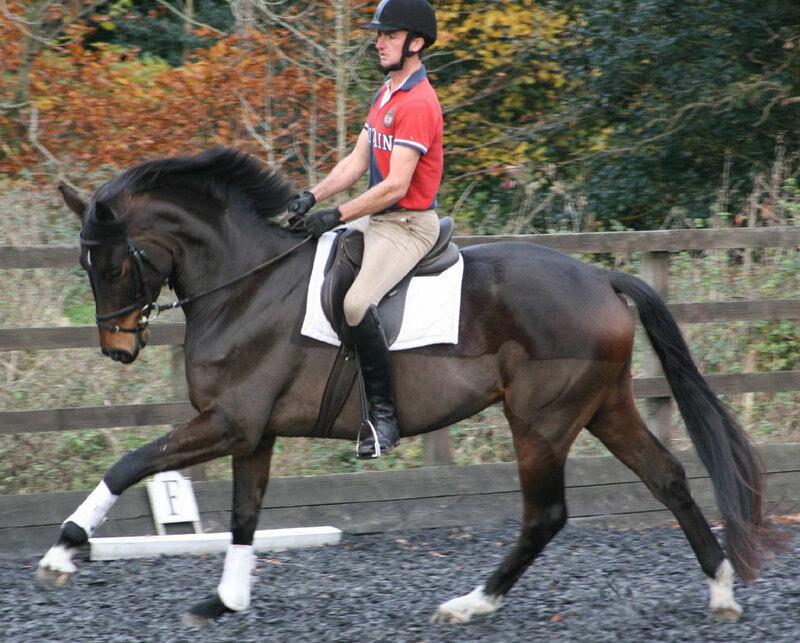 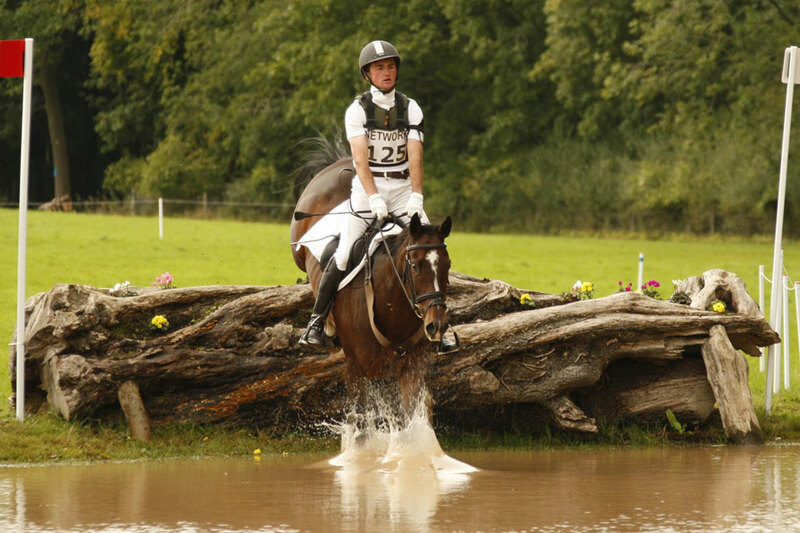 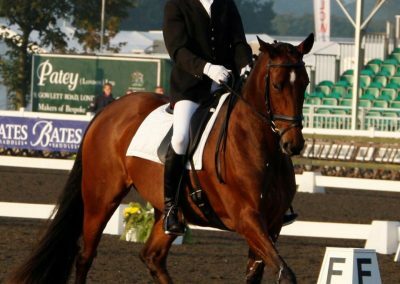 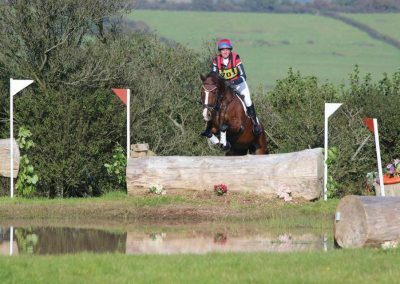 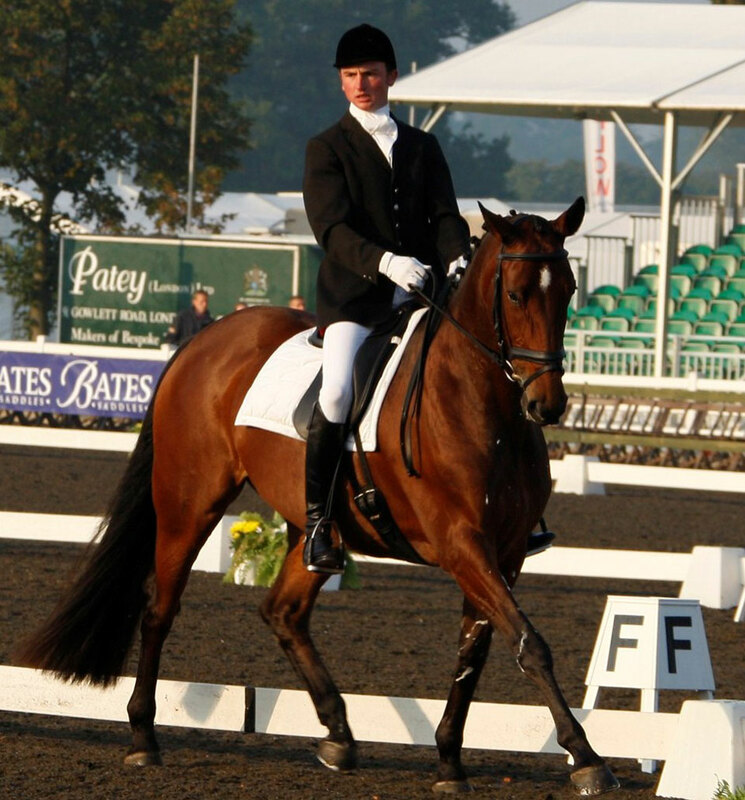 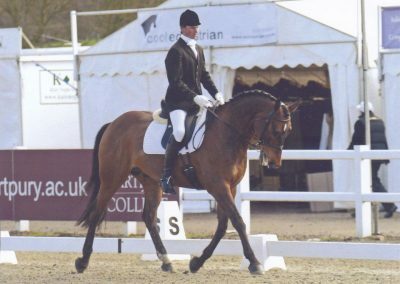 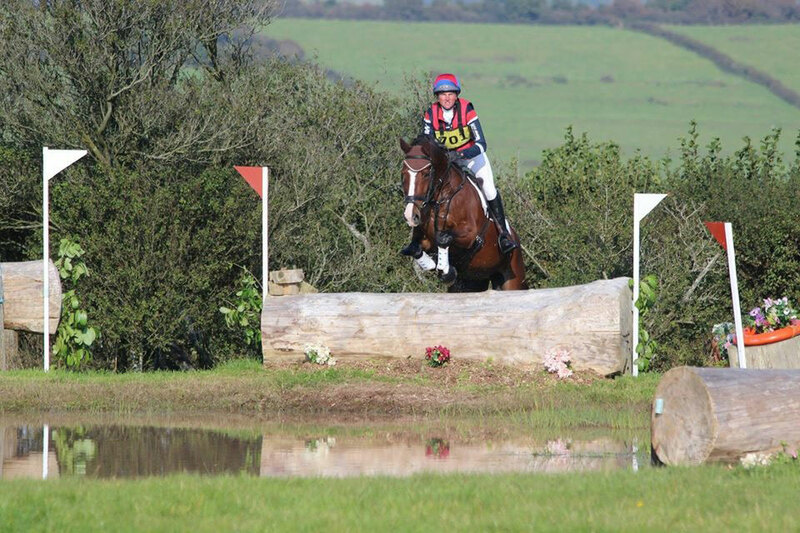 Ben Liles, BHSIT, is a 2* event rider and advanced dressage rider, who competes, trains and instructs from his yard in Moreton, near Dorchester, in Dorset. 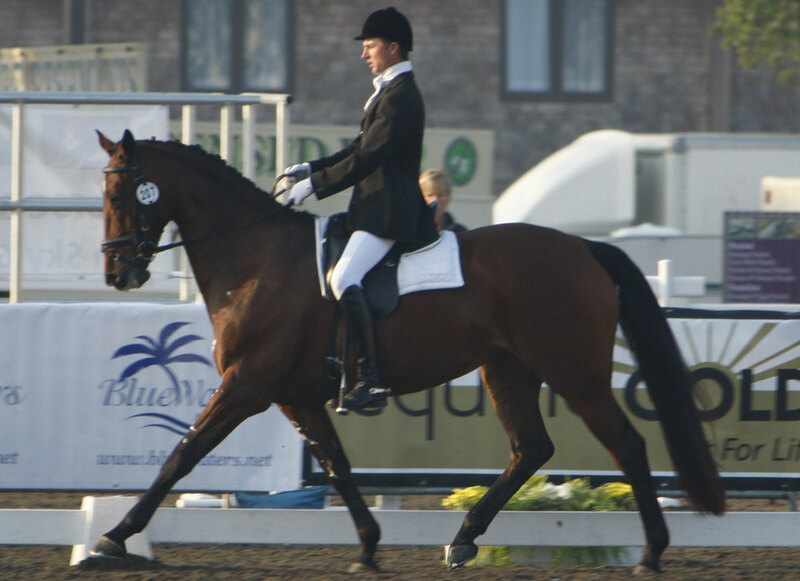 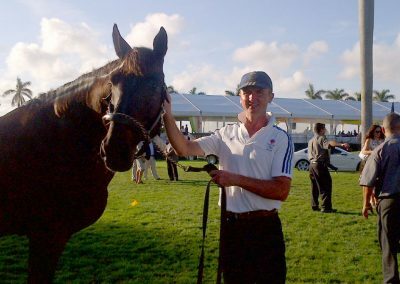 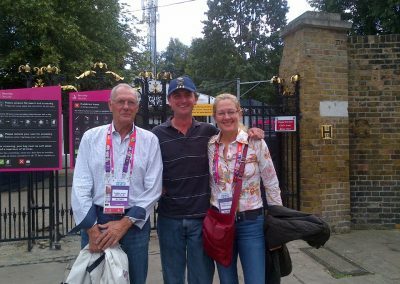 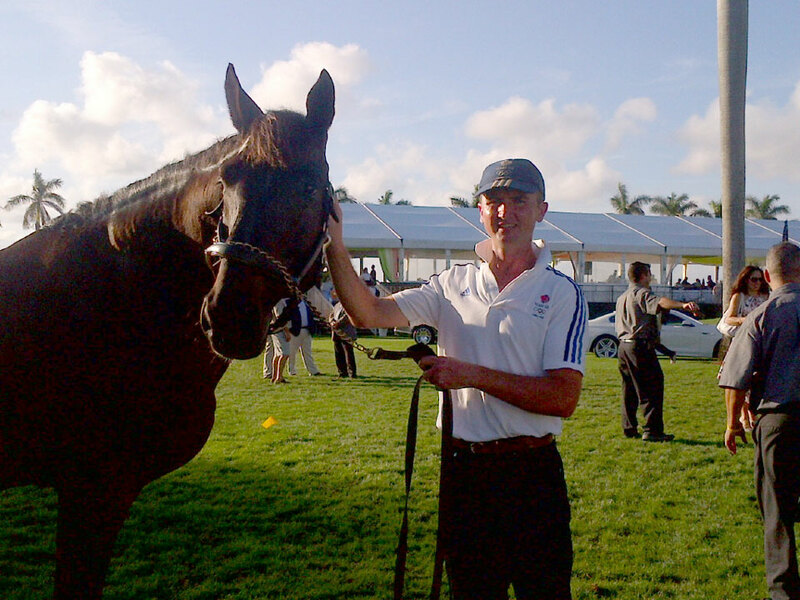 Well known for his dressage skills, Ben regularly trains in America with USA Dressage Team rider Tina Konyot and has competed (and won) at USEF Fourth Level Dressage in Florida. 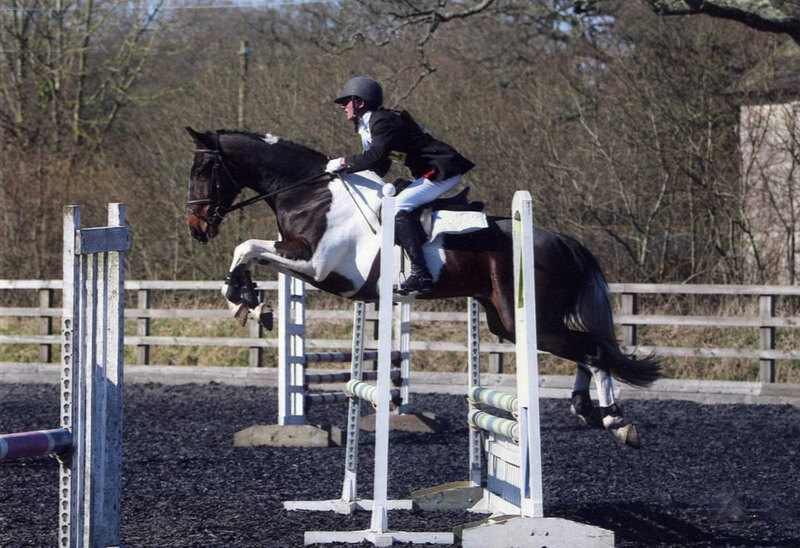 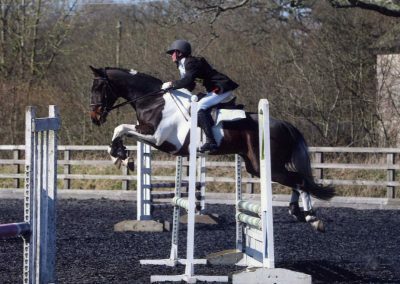 In the UK, Ben has competed (and been champion or reserve champion) at National and Regional Championships up to Advanced Medium and currently trains with Eric and Lizzel Winter, show jump specialist Targa Hammond, Robert Pickles (FBHS), and international/Grand Prix rider Nicola Buchanan.